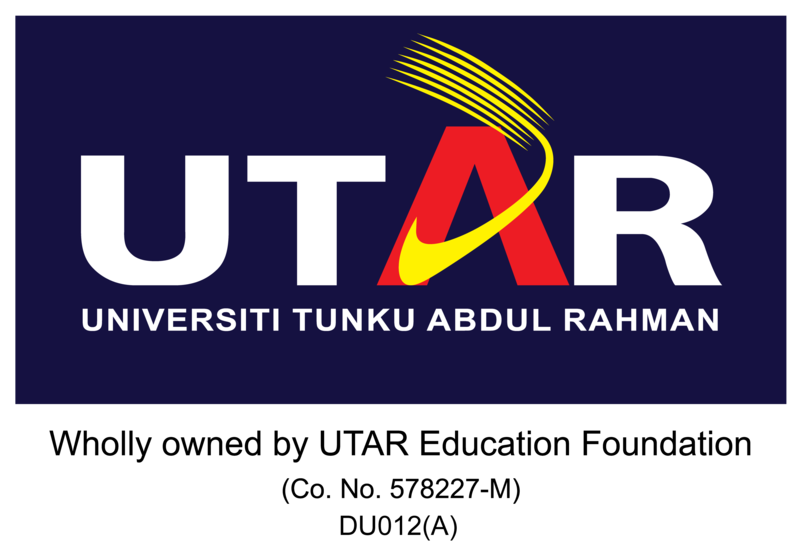 · UTAR's Sports Complex is opened for our students and staff as well as external parties/individuals. Booking of the sports facilities is to be made in advance at the office of DSA-Sports & Recreation Unit in Gymnasium (at Student Pavilion I) during opening hours. · Payment is by mode of "Gym/Sports Complex Coupon" which is sold at Finance Division located in the University Administration Block. For external party, payment can be made by cheque. · For UTAR community, you can loan certain sports equipment for free but they must remain in the Sports Complex for use. · All Sports Complex users have to observe the Rules & Regulations pertaining to the use of the Sports Complex facilities.